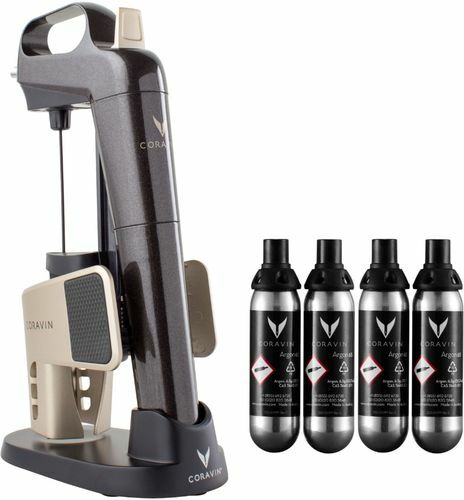 Save your favorite bottles for guests with this Model Two Wine Preservation System. 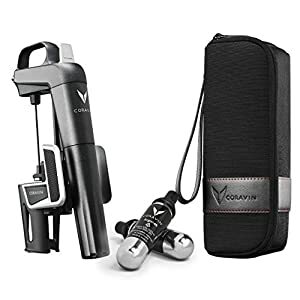 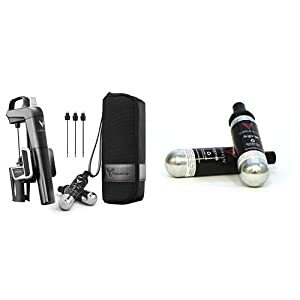 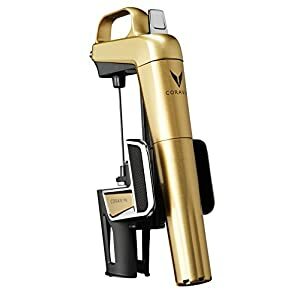 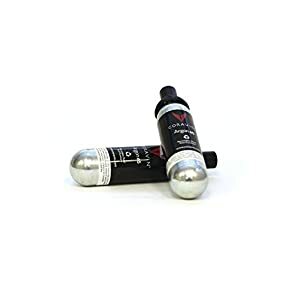 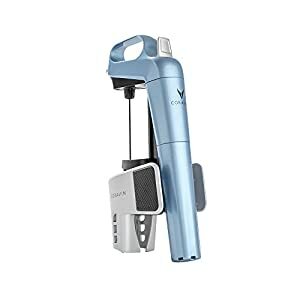 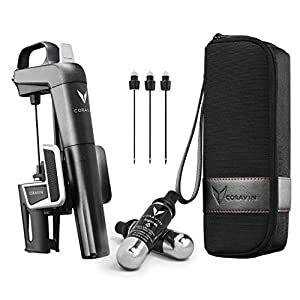 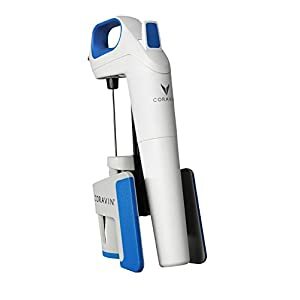 It can reseal wines to make them last for years, and it has four Coravin capsules that let you process up to 60 glasses. 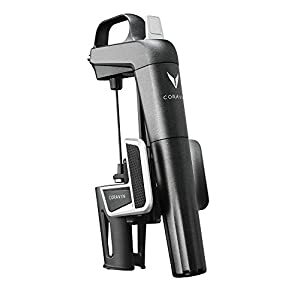 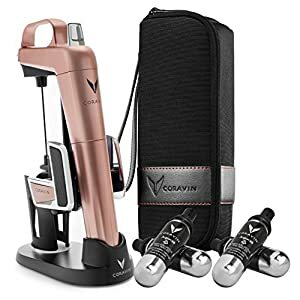 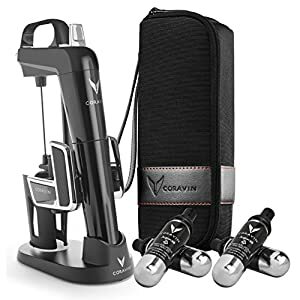 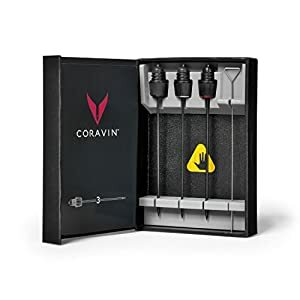 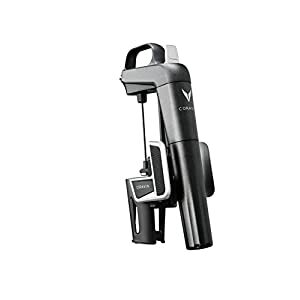 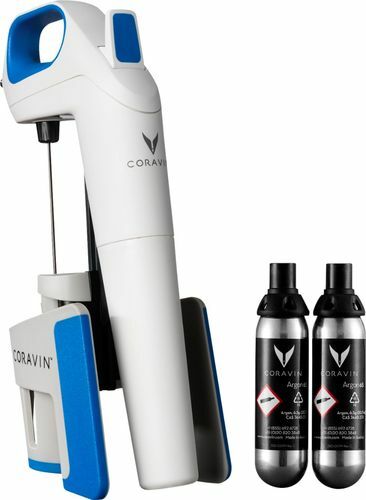 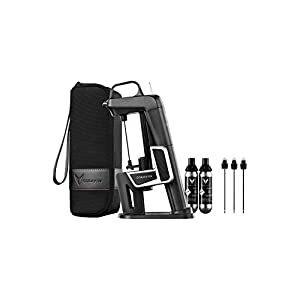 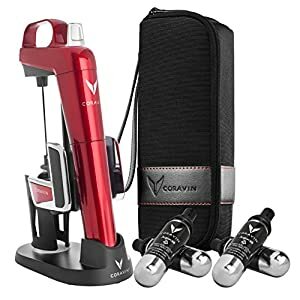 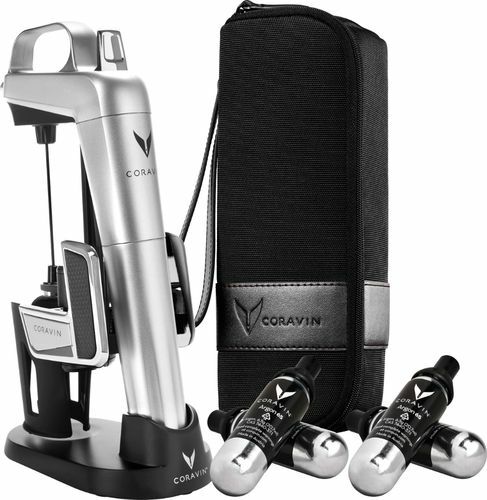 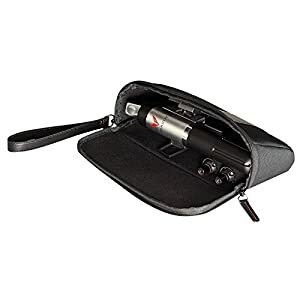 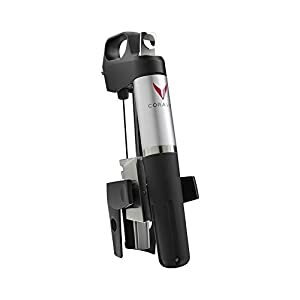 This Coravin wine preservation system has an elegant storage base that adds class to your kitchen.